“We’ve come a long way, and finally, we’re nearing the end of 2017!! At the start of the year, Expo Mom kicked off its celebration of every stage of mommyhood with The Motherhood Journey. THIS IS IT!! 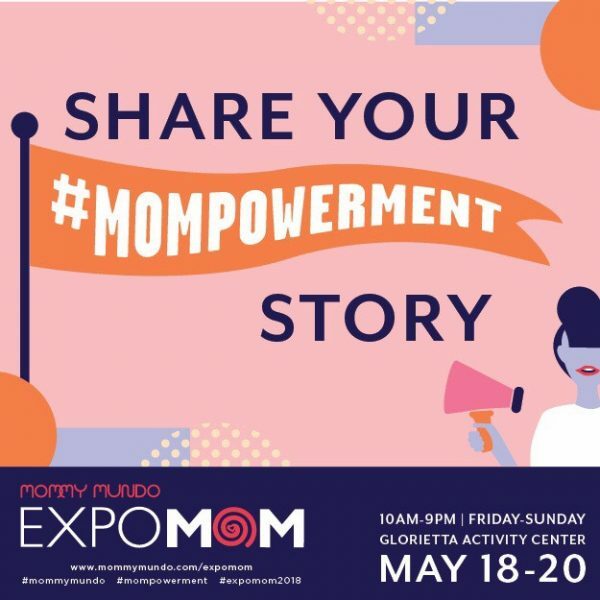 It’s our last @expomom for the year and the culmination of our year-long #TeamMom celebration! 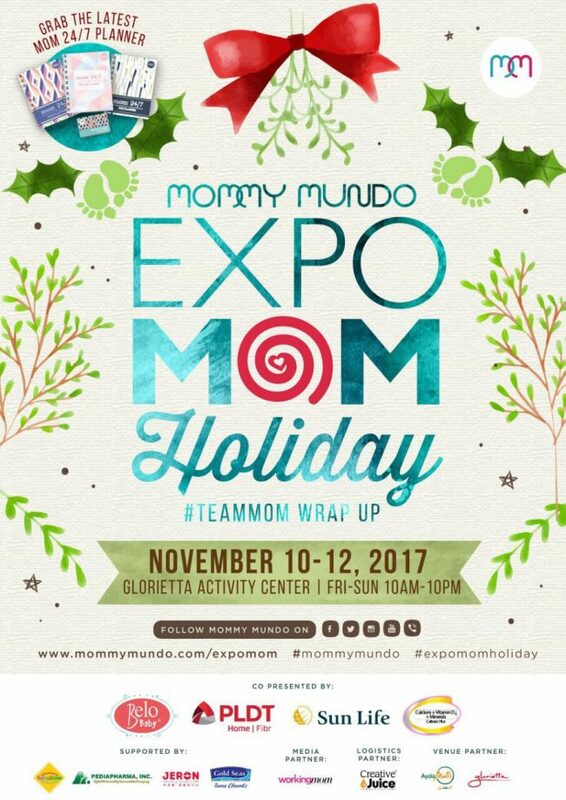 Introducing #ExpoMomHoliday happening this coming November 10-12, 2017, 10AM – 10PM at Glorietta Activity Center! 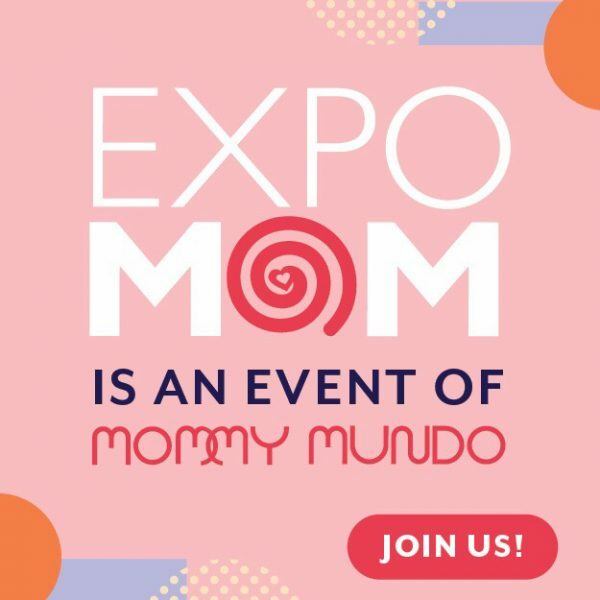 We will be having a #MMRoadtest area where you and your #TeamMom can test out up and coming products, perks for our #MommyMundoPassport holders such as freebies from our #MMPartners!! Entrance is FREE but we highly encourage everyone to donate to our #MomShare Literacy Projects upon registration on-site. Good day! I lost my mommy mundo membership card together with my card case. I’ve been waiting for November to come so I can claim my planner but unfortunately my card case was stolen together with my wallet. How can I claim my planner? Is there any other way that I can prove my identity as a member of the organization so I can still claim my planner? I bought my kit last Easter 2017 in fun ranch during the easter egg hunt held at the big room. Hoping for your response so I can go to the expo mom tomorrow. Thank you! Hello! We are sorry to hear this. Please send an email to hello@mommymundo with your complete info- address and phone number so we can check our database. Thank you.